Justin Daerr completed his first triathlon in 2000 and one year later, he crossed Ironman off his bucket list. 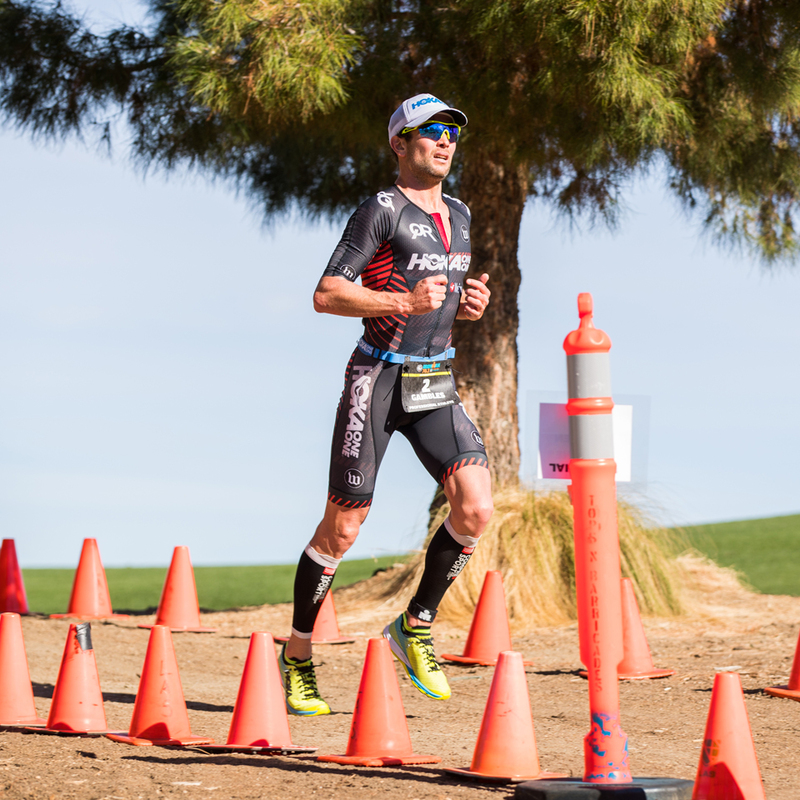 With no agenda to become a professional triathlete, he found himself taken by the skill and strength of the leaders that day. 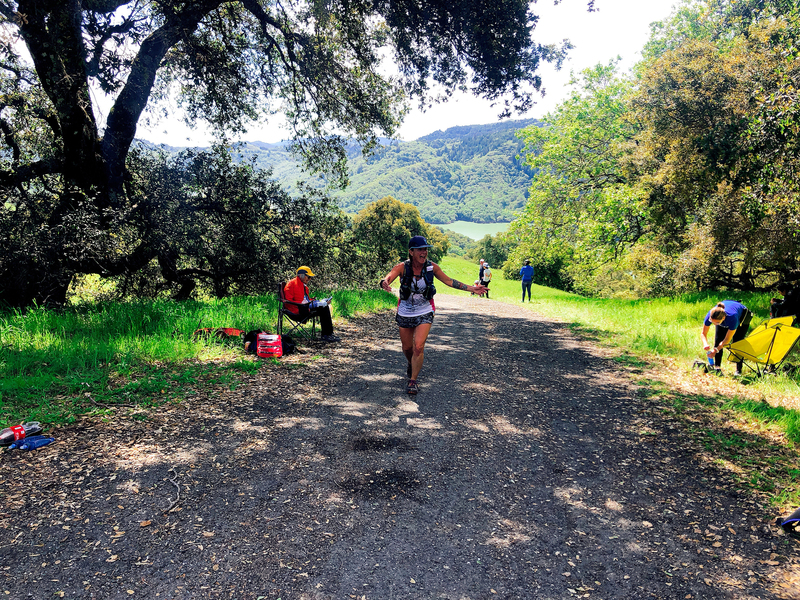 It was at this race, Ironman California, where he vowed to only come back to long course when he could race with skill and strength. That vow came to fruition a few years later when he put down a 9:20 at Ironman Florida which was a massive time improvement over his first finish of 12:55. For the last 18 years, Justin has shown up for the work. The good days and the bad. The successes and the failures and through this, he has created a quality of neutrality which I believe is his gift in continuing to move forward. He lives, he learns and he stays committed to maximizing what he has on race day, no matter what. Longevity in sport is clearly his jam and in this conversation, he shares credible insight with our community based on his experience over the years. We are so honored to have such a seasoned athlete on the show and we are incredibly grateful for his graciousness to open up his home and life to YogiTriathlete. Thank you for tuning in this week and every week as we share stories of people looking, finding and living their purpose. We could not do this without you. Please visit the show notes for this episode to stay connected with Justin and to learn the many ways you can continue to support the YTP. 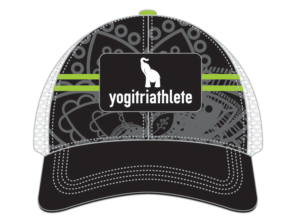 NEW YogiTriathlete Technical Trucker Hats!